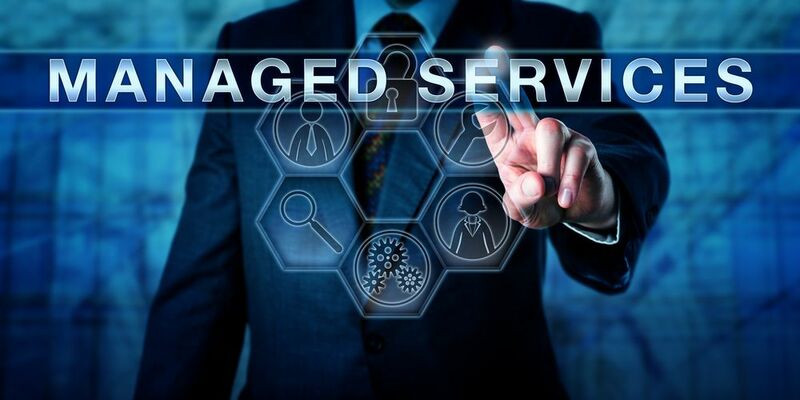 Managed Services, What is it and why it matters ? Managed services providers are an outsourced business model to improve operations and cut business expenses. It is a preferred alternative to break/fix or on-demand outsourcing. That is to saya service provider only performs the work required and bills accordingly. Managed Services Provider (MSP) is the provider delivering the managed services to the client. The client and the MSP are bound by a contractual, service-level agreement that states the performance and quality metrics of their business relationship. 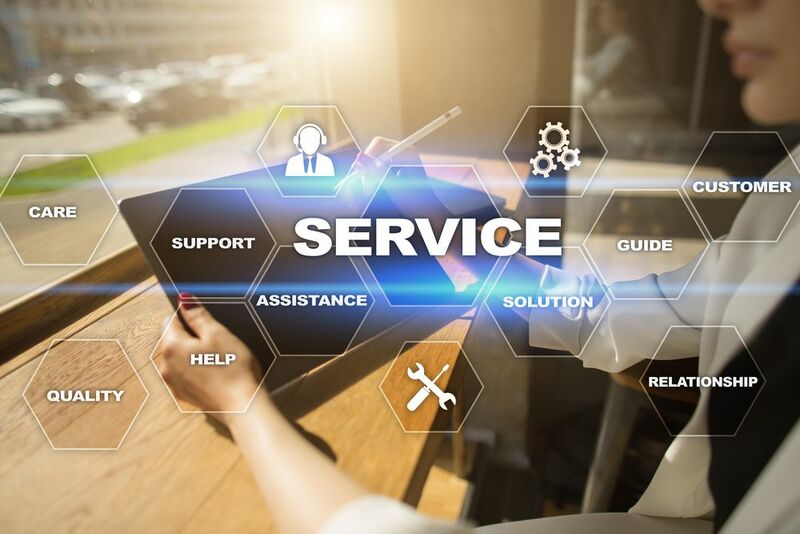 The most common managed services appear to evolve around connectivity and bandwidth, network monitoring, security, virtualization, and disaster recovery. Security management refers to the protection of an organizations systems, network and information assets from security threats. Whereas management system is a set of policies and procedures use to ensure that it can achieve its objectives. 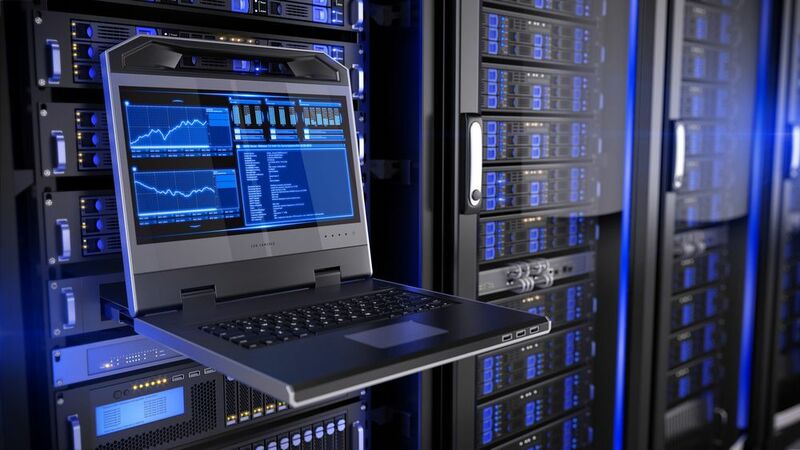 By allocating a set amount of hours to keep on top of everything from security patching through to testing your disaster recovery procedures, a company who have active servers and a need for up time. Why adopt a Managed Service contract ? Adopting a Managed Service contract intend to be an efficient way to stay up to date on technology. But also have access to skills and address issues that may arise in relation to cost, quality of service and risk. This benefits as clients may not have enough work, space or budget to have a permanent resource. Therefore engaging an MSP helps clients minimise resource wastage. If you want the peace of mind you should find a company with which has a track record of success and high quality services. Additionally a IT Support company who knows your business without having to pay a monthly fee for features you might not use. A Managed Services Company manages and assumes responsibility to provide a defined set of support services day to day. The client either proactively, or the MSP determines which services is in need. Most MSP’s bill an ongoing flat or near-fixed monthly fee, which provides customers predictable IT support costs. So it makes yearly budget forecasts easier to process and avoiding any issues with pricing linked to the services offers. Services plans resemble extended warranties. Many companies also do not have the need for a permanent on-site resource for their IT services. Which is another benefit of the MSP business model because there is no costs associated with having a resource onsite permanently. As the IT infrastructure components of many SMB and large corporations migrate to the cloud. Some MSPs provide in-house cloud services or acting as brokers with cloud services providers because of the increasing demand. Previous Post What is the role of IT support engineer ? Next Post What is the difference between data center and cloud?